After releasing on consoles back in October 2018, Bendy and the Ink Machine is ready to take its 2D horrors to new retailers. 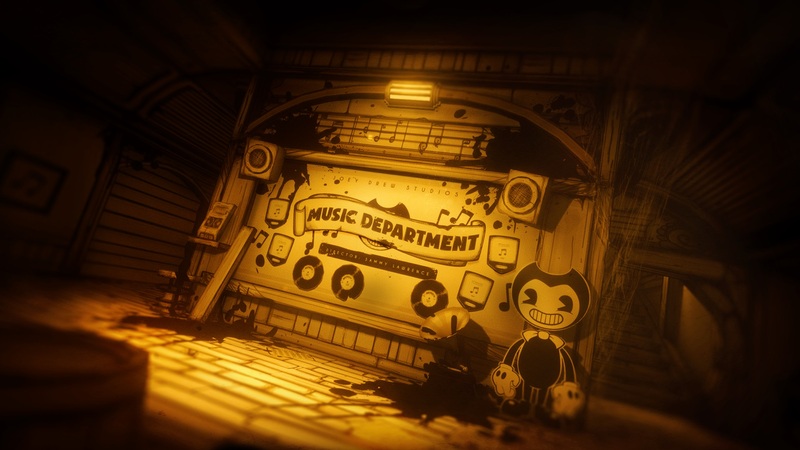 Maximum Games and Rooster Teeth Games have announced that the PlayStation 4 release of Bendy and the Ink Machine will be leaving GameStop exclusivity and hitting “all major North American retailers” on April 9, 2019. The console release of Bendy and the Ink Machine includes all five chapters of the episodic horror adventure. Originally releasing in early 2017 on PC, it quickly gained a large following online as the rest of its terrifying tale continued to unfold. The console port was set to release in October 2018, coinciding with the release of the fifth episode. However, it eventually came out on November 20th, just in time for your usual Thanksgiving scares. At the time, the physical release was exclusive to GameStop, though if you haven’t had easy access to one, you may have better luck finding a copy now. Specific retailers weren’t given, but most this hugely popular game will be much more widely available. You can already find Bendy merchandise at retailers like Target and Walmart, but now you can finally buy the game itself there as well. In addition to its popularity, Bendy and the Ink Machine is a dang good horror game on its own. Our review of it called it “a memorable horror romp.” In addition, it even won “Best Horror Game” at our 2018 Game of the Year Awards. The expansion to other retailers will hopefully let even more players experience this unique horror adventure. 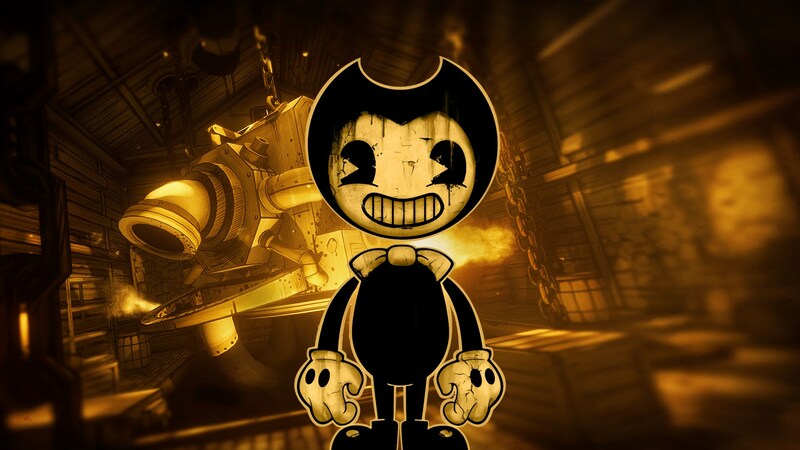 Bendy and the Ink Machine is available now for the PlayStation 4, Xbox One, Nintendo Switch, and PC. However, the PS4 and Xbox One ports will be available in an expanded number of retailers beginning on April 6, 2019. The Nintendo Switch port will be available beginning on April 23, 2019.